“Humanity is not yet discovering how to use these glorious birds,” Bill Campbell. 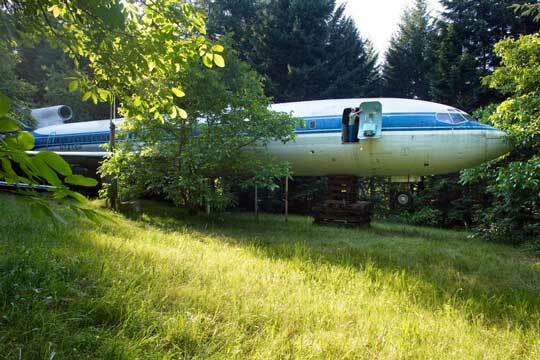 Bill Campbell opens one of nine exits in the Boeing 727-200 that he converted into a home in rural Hillsboro, Oregon. 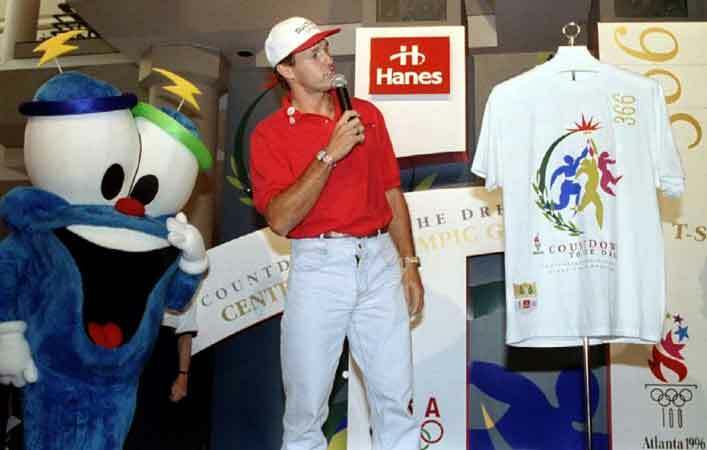 He acquired the jet (for $100,000) at the end of its flying life from Olympic Airways in Greece, had it flown from Athens to Oregon, and finally towed to his land. 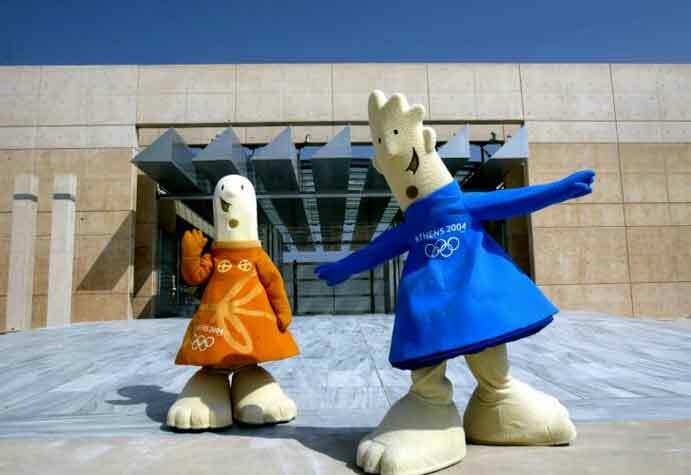 So far, London 2012’s visual identity has been among the worst ever, making this year’s otherwise well-planned games something of a laughing stock. Take those awful mascots, for example. 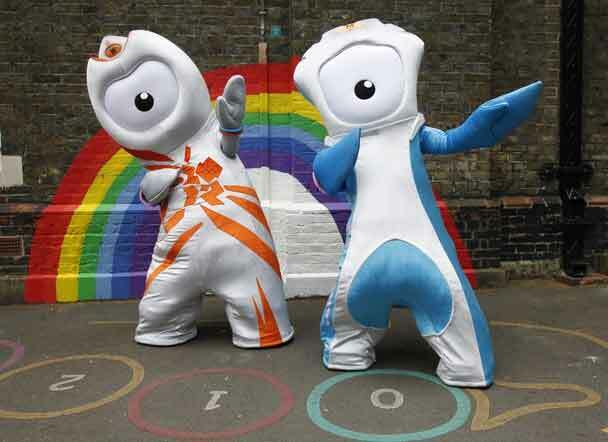 Are London’s 2012 Logos the Worst in Olympic History?